2018 Closeout: Brand New 2018 RVs For Sale at Rock Bottom Prices! New Year, New RV! 2019 is just around the corner, and you can get a jump start on your travels in a brand new RV by saving thousands with our markdowns on our 2018 model year inventory! We’re clearing out our brand new 2018 RVs for sale to make room for 2019 model RVs, and now is the time to save big by taking advantage of our brand new RV closeout prices! Check out our 2018 model year closeout now! Our 2018 closeout has fifth wheels for sale at unbeatable prices! 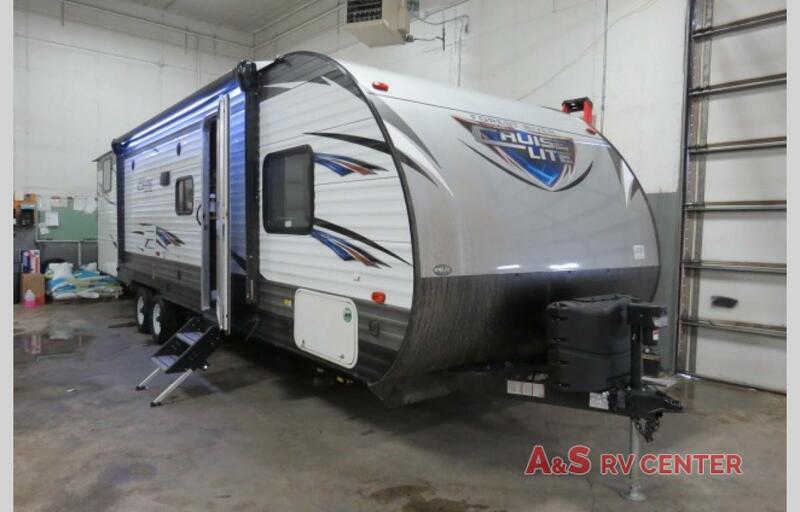 Check out this 2018 Keystone Hideout fifth wheel for sale at almost 50% off. Yes, you read that right! 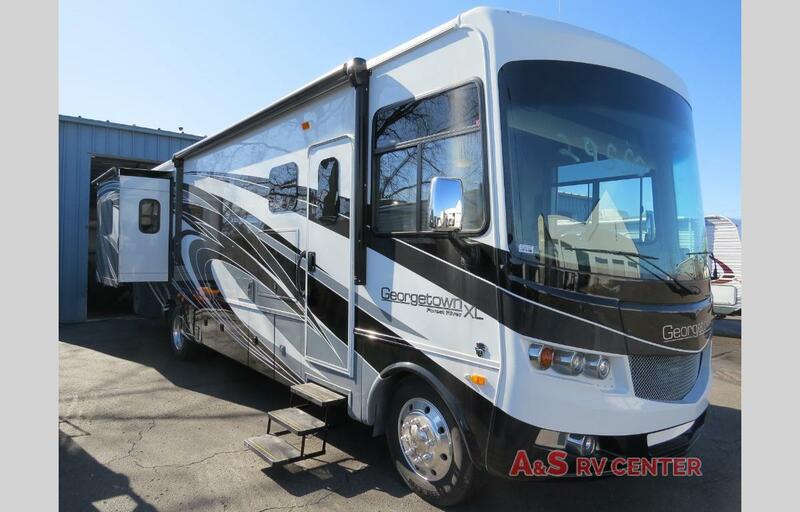 This RV normally retails for $42,691 and we’re dropping the price to $21,888 in our closeout! Have you been comparing travel trailers for your upcoming adventures? We have several 2018 travel trailers for sale in our closeout. 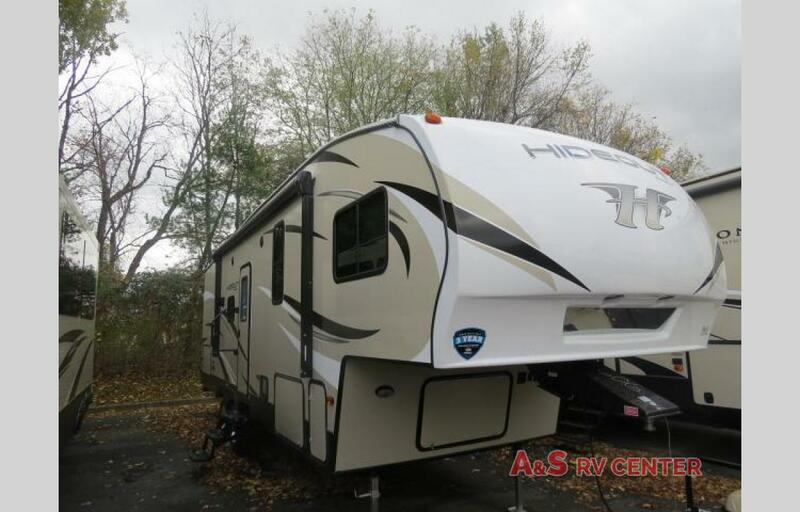 Take a look at this 2018 Forest River travel trailer for sale. It sleeps up to nine, and at $17,995 is more than 40% off retail. We’re serious about giving you big savings so that you don’t have to choose between a beautiful RV and making memories with your family! Take more than 30% off several of our 2018 Class A and Class B motor homes for sale! If you prefer the convenience and ease of driving instead of hauling, jump on our brand new motor homes during our closeout and pocket the savings. The open road of 2019 is yours for the taking – get behind the wheel and enjoy the journey as much as the destination in this 2018 Forest River Salem Cruise Lite Class A motor home for sale at more than 30% off. Or check out our other 2018 motor homes for sale. At these prices, you can’t afford to wait! If you’ve dreamed of RVing, don’t let the price tag of brand new RVs hold you back any longer. Our 2018 closeout prices are unbeatable. Contact us today if you’re ready for 2019’s resolutions include loving life, enjoying the moment, and saving big on a brand new RV!